Our book club selection for February (actually the meeting isn't until next weekend due to last weekend's retreat). I was looking forward to learning more about astrophysics and this did not disappoint. I have always enjoyed Tyson's way of relating scientific information. 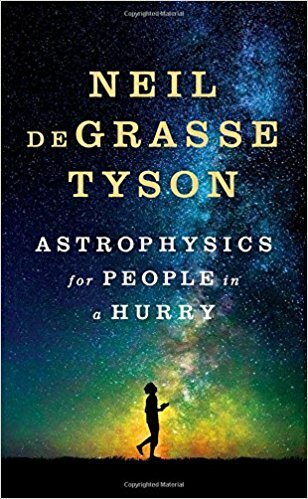 This collection of essays has some great pieces with a ton of information about the universe. I know I didn't really retain all the information and will have to reread this one soon. But that's okay, Tyson's style of writing will make that reread enjoyable.